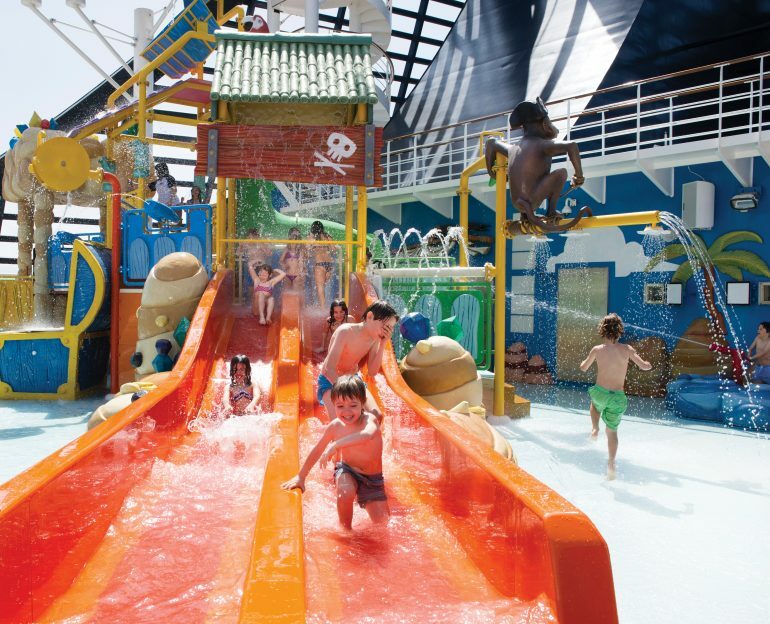 Kids of all kinds will find something to love aboard MSC Cruises. Ahhhh, cruising. Days spent relaxing on deck with the sun in your face and a drink in your hand. Miles and miles of blue ocean and skies, hours and hours to spend with a good book on your balcony. This is what cruising is all about, right? 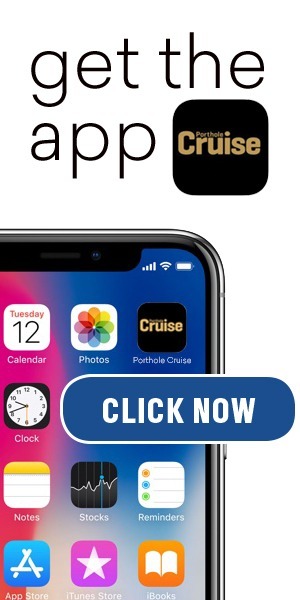 Not when you’re cruising with kids, it isn’t! So when my husband, two daughters (ages 7 and 11), and I boarded MSC Divina in Miami for a long-weekend cruise, all I could hope for, as any parent sailing with kids, is that they’d be entertained, have as much fun as we would, and that we’d achieve the perfect combo of family time and alone time. 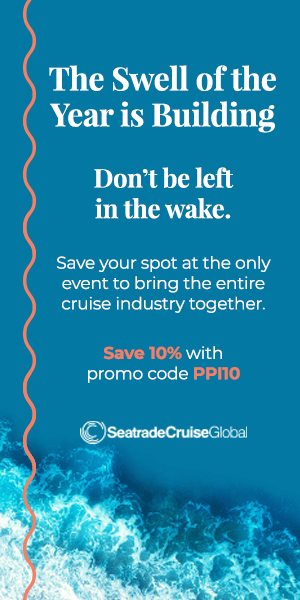 MSC Cruises has always been focused on the family experience by offering a wide range of entertainment, amenities, services, shore excursions, and dining options specially designed for families and children. “Because we’re a family-owned company, family influences everything we do,” said André Schlemmer, cruise director aboard MSC Divina, adding that those influences trickle down to the youth program. Schlemmer points to some of the most popular events on board, including Smurf meet-and-greets and the LEGO Experience Day, which, through a partnership with LEGO Group, includes a program of LEGO-dedicated activities such as construction and video game challenges. At the end of the day, children graduate with a LEGO diploma and are presented with a souvenir certificate by the LEGO Sailor mascot verifying that they are a Junior Master Builder. On some ships, there are also specially designed play areas that offer up to 1,075-square-feet of creative play spaces that include soft play areas, interactive play walls, and videogame zones. There’s even a special LEGO toy of MSC Meraviglia, which debuts June 2017, that’s available for sale fleetwide at the onboard shops. MSC also offers services for babies and young children, many of which are offered in collaboration with Chicco. For example, baby equipment is available throughout the ship (free of charge); there’s a Chicco corner in an onboard shop; MSC BabyTime is a daily program dedicated to playtime between babies and their parents; MSC BabyCare is a daily childcare service; and there’s specially designed children’s menus and warm milk available 24 hours a day (for a small charge). UNICEF Ambassador Program. As part of a global partnership with UNICEF, MSC created a special MSC for UNICEF Day on board where….